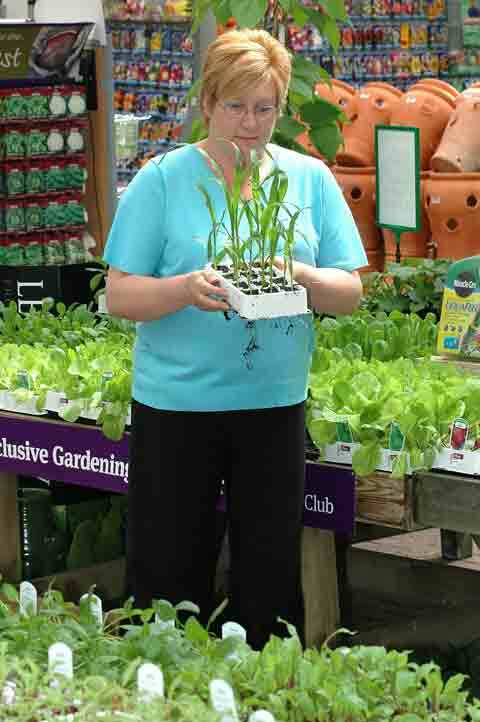 The High Street’s economic woes have started to hit garden centres, with the first indicator that the fashion for grow-your-own is running out of steam. After a spring bonanza, which saw Easter and May Day sales at some garden centres rise by up to 80 per cent on 2010, a spending spree by shoppers has wilted. Soaring food, gas and petrol prices are hammering household finances. 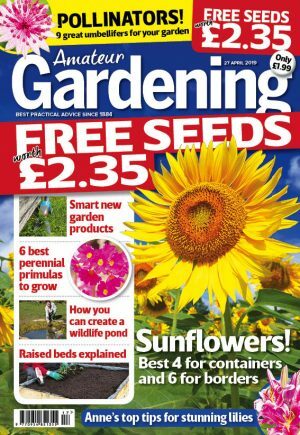 With inflation of 4.5 per cent outstripping average pay rises of two per cent, gardeners have less to spend on their plots. Pensioners, often the most active gardeners, are seeing disposable income slashed, eaten away by the rising cost of living and dismal interest rates on their savings. Director of marketing at the Horticultural Trades Association (HTA), Andrew Maxted, said sales were “pretty much down at the moment” in the UK’s £5billion horticulture industry. He blamed “low consumer confidence, declining disposable incomes and high unemployment” for gardeners reigning in spending. Gardeners are, according to Andrew, turning to the internet to shop in a quest for bargains. “People are spending less on holidays but that does mean they may spend more time in their gardens. There is increasing demand for self-sufficiency,” Andrew said, adding that a trend for schools to grow plants was increasing the popularity of gardening. The market for grow-your-own has been growing at a rate of 28 to 30 per cent over the last two years. But this year, growth is “likely to slow to single figures,” Andrew added. Upmarket chain John Lewis reported a surge in spring sales of garden goods. Spending on gardening, it said, rose by 25 per cent in April and 21 per cent in May, compared to 2010. Sales of garden furniture and summer houses were buoyant.